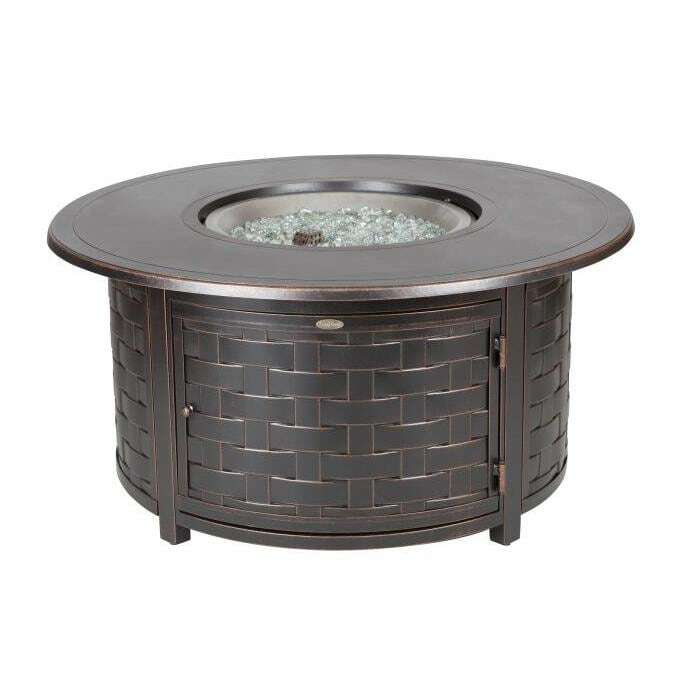 Outdoor fire pit tables are a great addition to any patio area and are an upgrade to the traditional style chat table. Fire pit tables have a burner in the middle of the table and the outside of the table provides ample space to entertain guests. 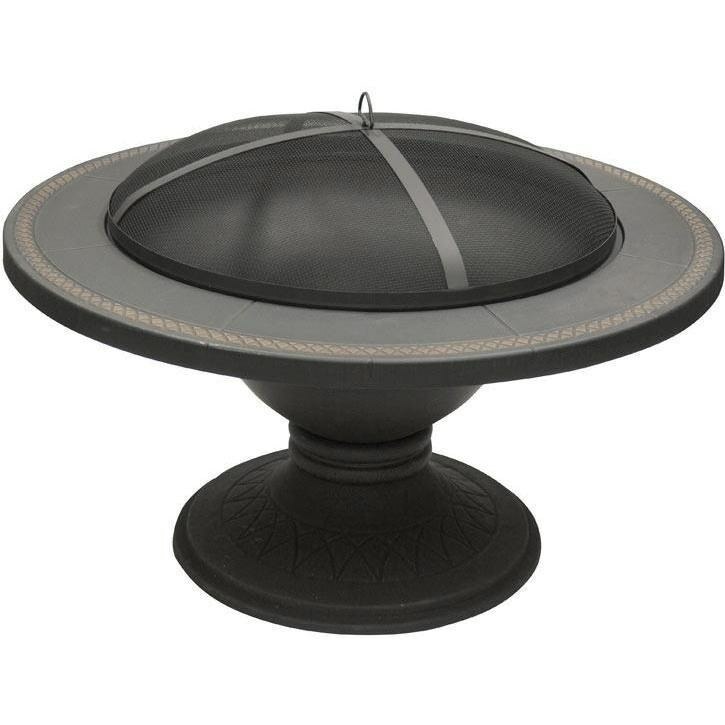 Gas fire pit tables are fueled by propane or natural gas and provide a good amount of heat, perfect for a cool evening gathering outside. 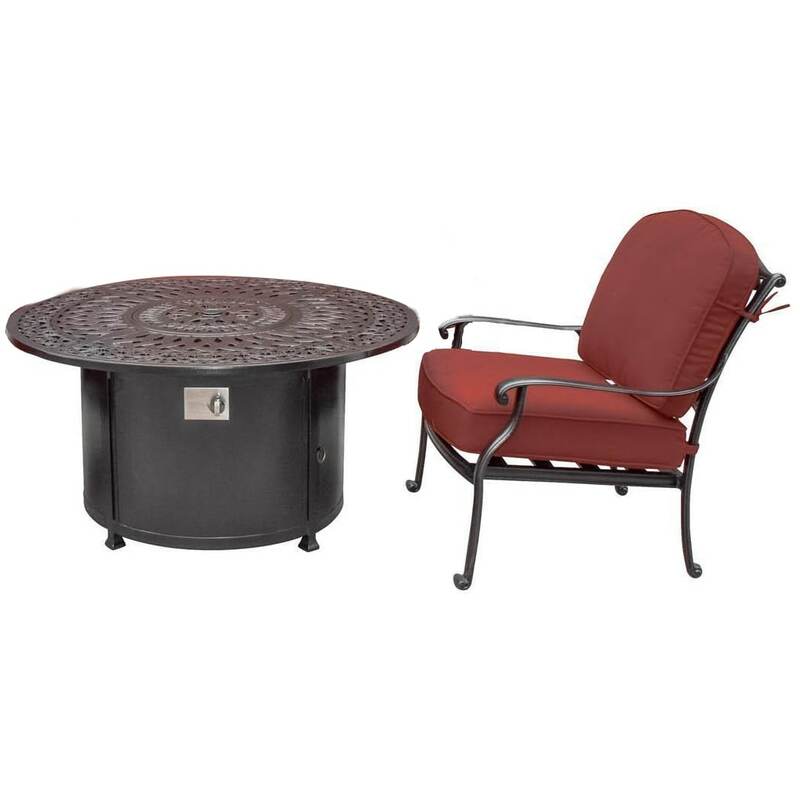 Propane fire pit tables are often designed with tank storage underneath the table and are designed with portability in mind. 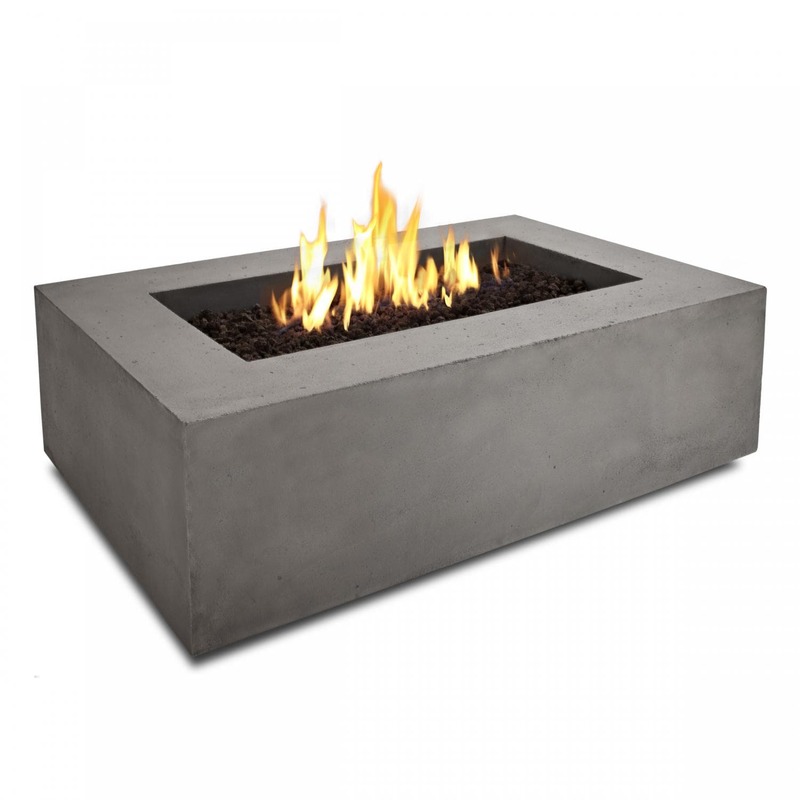 Natural gas fire pit tables are the most cost efficient option to operate once installed, however they do require a gas line to be run by a licensed professional.